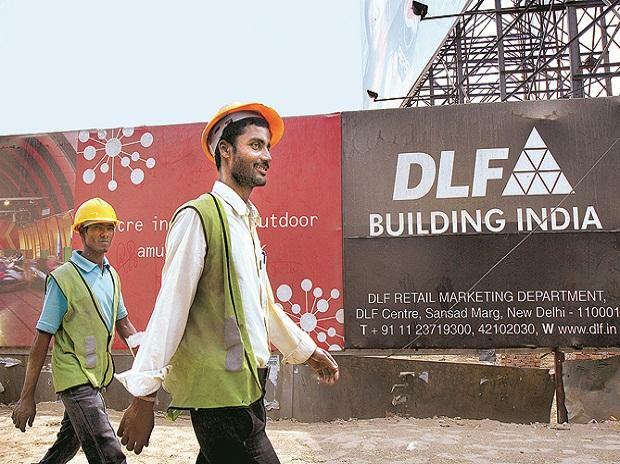 DLF, the country’s largest real estate developer, announced the launch of a Qualified Institutional Placement (QIP) programme to raise Rs 3,175 crore. The QIP plan was approved by the board of directors in mid-December 2018, approved by the shareholders a month after. The debt total at end-December was Rs 7,224 crore. Other than the QIP, the promoters would put in another Rs 2,500 crore, thus reducing the total of debt to a little less than Rs 1,600 crore. The turnaround in this regard had begun in August 2017, when K P Singh and his family — the promoters — sold their entire 40 per cent stake in rental arm DLF Cyber City Developers (DCCDL) for Rs 11,900 crore. This comprised sale of a 33.34 per cent stake in DCCDL for Rs 8,900 crore to GIC, the Singapore government’s sovereign wealth fund, and a buyback of the remaining shares worth Rs 3,000 crore by DCCDL. Since then, it has been moving towards the stated aim of being debt-free. Last week, DLF had announced a second joint venture (JV) with global realty investment, development and management firm Hines. DLF Home Developers (DHDL), a wholly owned subsidiary, and Green Horizon Trustee (an affiliate of Hines) had formally signed the JV, for developing a high-end commercial project in Gurugram (Gurgaon), worth Rs 7,000 crore. Total investment by the two partners would be Rs 1,900 crore. Hines will initially own 33 per cent of the equity, with an option to increase this to 49 per cent. The company invested around Rs 500 crore in the first tranche. On the back of an overhauled business strategy and a rise in demand for ready-to-move-in properties, DLF sold Rs 2,400 crore of its residential inventory properties over the past year. Last year, it had said it would sell apartments only after getting the occupancy certificate, to remove any uncertainty regarding cost and delivery schedules. It had Rs 15,000 crore of residential inventory. Some of the reasons behind the recent rise in demand for DLF properties were because the company was offering ready-to-occupy apartments at a discounted price and upgrades to those who had earlier bought smaller units.